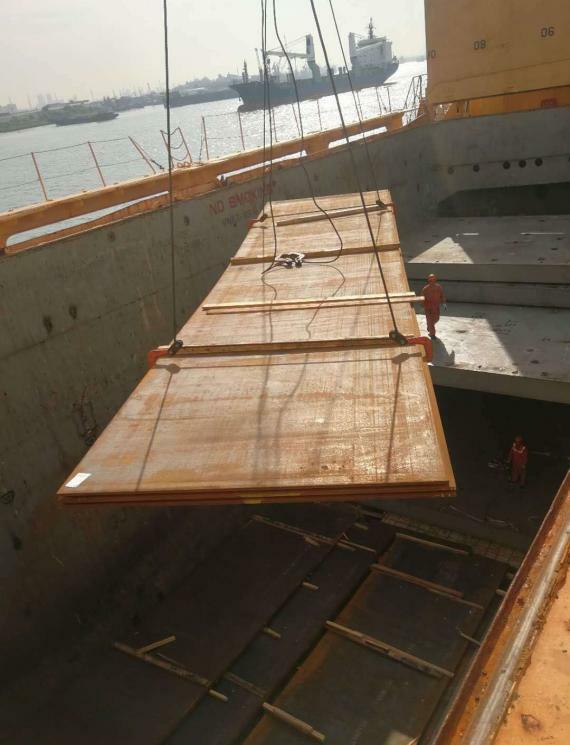 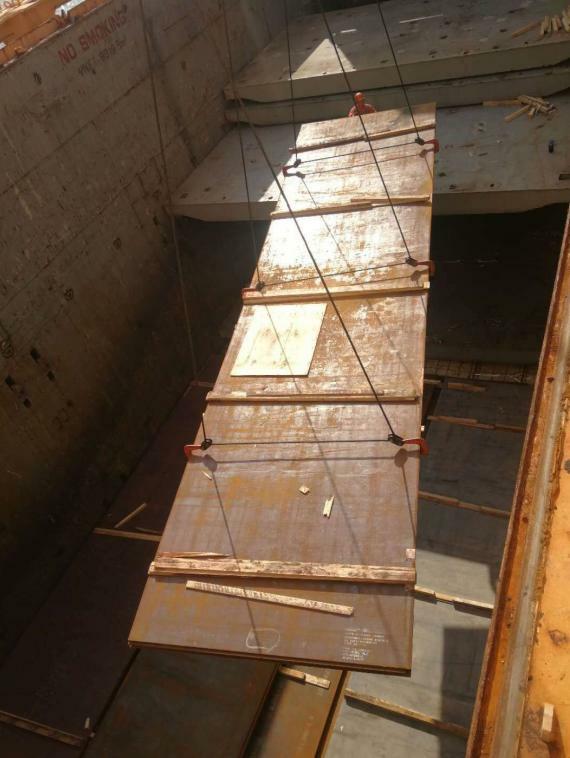 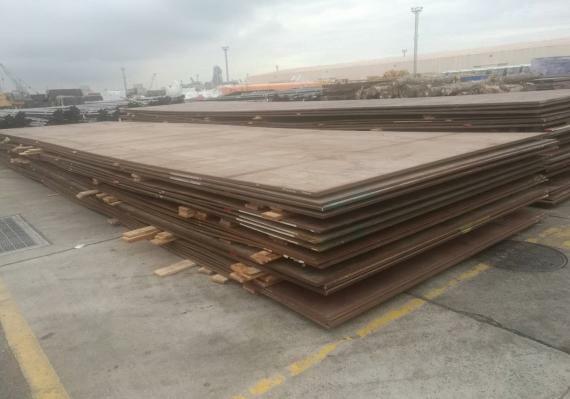 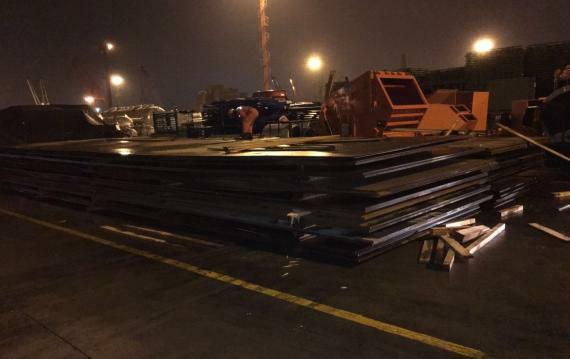 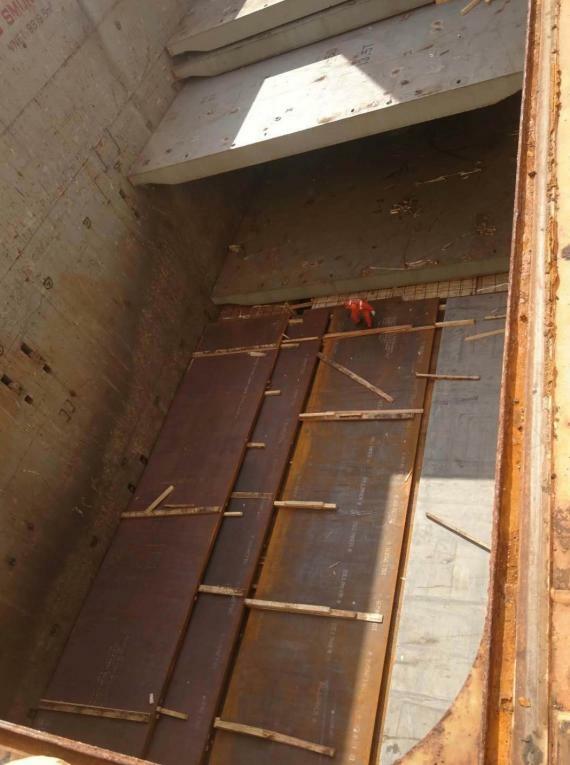 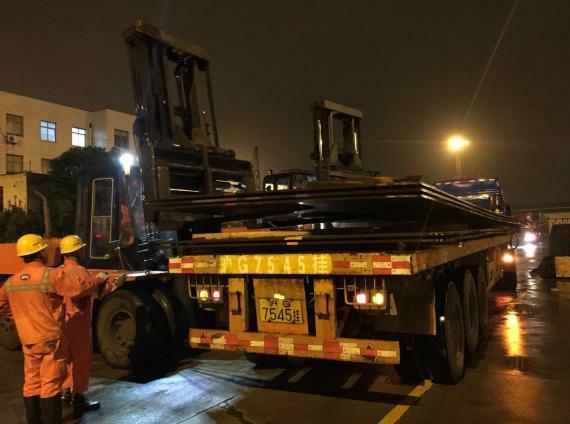 Columbia Pro-Rail Transport Services are members in China and have just loaded 825mt of steel plates in Shanghai. 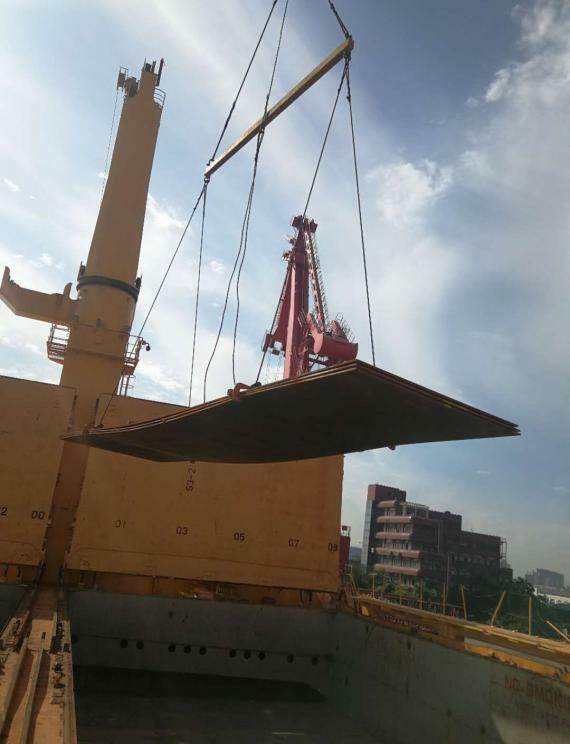 The cargo is being shipped from Shanghai to Nigeria on M/V Kota Budaya. 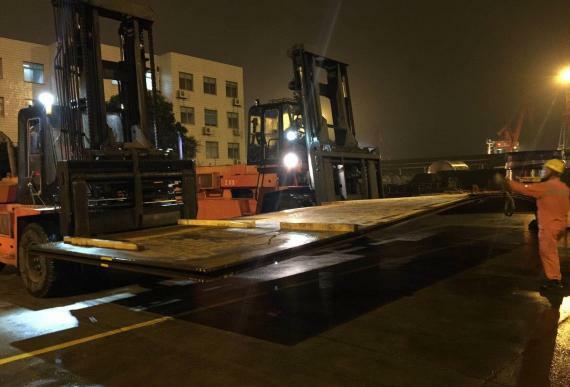 Columbia Pro-Rail Transport Services also handled the pick-up on trucks and part-chartering.